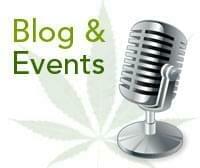 Welcome to the Where’sWeed Business Blog! Here you’ll find a collection of helpful articles, links and tips for getting the most out of your business profile. In this introduction, we’ll explain where your business appears, how we determine business rankings and how you can use Where’s Weed to drive more customers to your business. Where will my business appear? 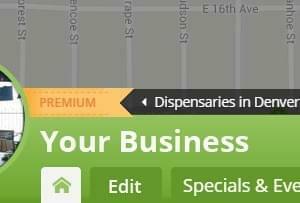 By claiming your business profile on Where’s Weed, you’ll ensure visibility in various locations throughout our website and mobile app. In addition to appearing in your locality, your business will also be featured when users filter specific results (ie: Neighborhood + Seafood + Outdoor Patio). Therefore, it is very important to complete your profile to it's fullest extent. Your business will also appear on other business profiles in the "Nearby Listings" section. 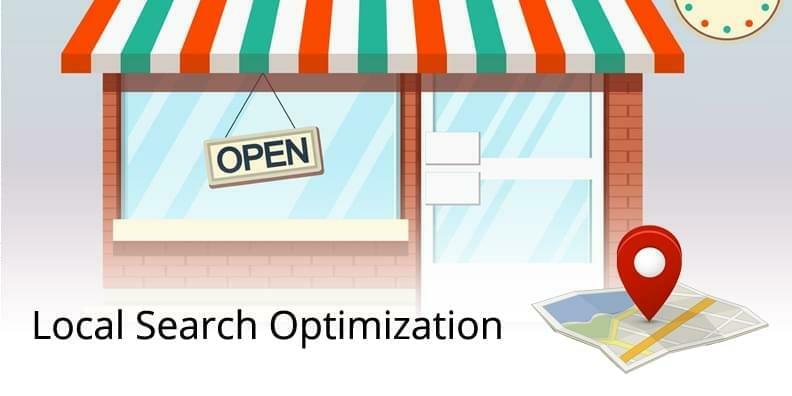 How do we determine where a business ranks in search results? In order to give our users the best possible search results, we continuously change our ranking algorithim based on a number of criteria. These factors include your Profile Visibility Score (the fullfilment of your profile), the recency of your updates as well as community feedback and ratings. 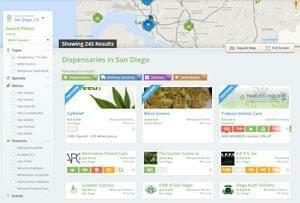 Not sure where to find your profile viability score? Simply log into your WheresWeed.com account and you will be redirected to your business dashboard page that displays your visibility percentage and gives you a few tips to get your score up. And as a reminder, for an immediate boost in exposure, you can always advertise in your community. How do I edit or add my business information? 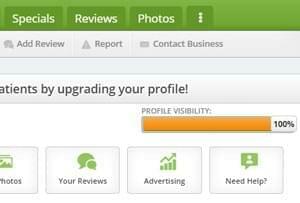 Adding or editing your profile information is easy once you have logged into your WheresWeed.com account. After logging in, you will be redirected to your business dashboard. This overview is where you can see everything about your business, including its visibility score for the website and a few tips on updating your information. Have any questions? Or want to help us make this help series even more awesome? Contact us and a Customer Success Manager will reach out to you and help you find the answers you need to make your business a true success. 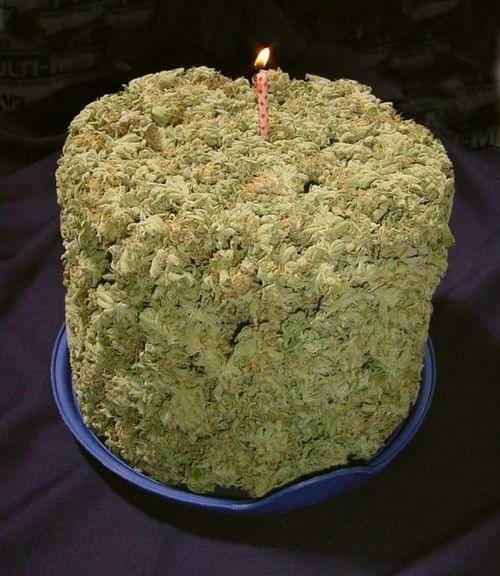 Where'sWeed is happy to announce the full release of its new Online Pre-Ordering platform. Advertise where it matters. Pay as you go. No start up costs. No long-term contracts. Cancel anytime. Menu Syndication Use Menu Syndication to update your products and pricing across the web, from one single location. Widgets Include your menu, reviews, specials and more right on your website or Facebook page.